Dry time before handling and recoating: 1-2 hours (at 72°F and 35% relative humidity). Dry time before rubbing out: 1-4 weeks (at 72°F and 35% relative humidity). Use approximately 4 cans for 1 acoustic guitar (9-12 coats recommended). 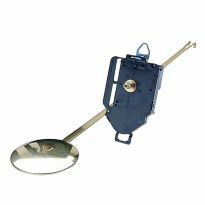 Behrens Starcast Amber is easy to work with and produces great results. 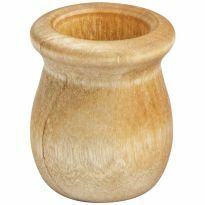 Works well on bare wood, sealed wood, and even metal. 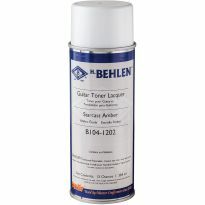 I've trusted Behlen's clear gloss lacquer and other Behlen products for several years now. The consistency that you get from can to can can't be matched. I've not run into any problems with blotchy spray or runs. If you're paint jobs are going to use rattle cans, I recommend Behlen. I Really liked it. It went on very smooth and it was very easy to apply. I put it on a electric guitar kit. 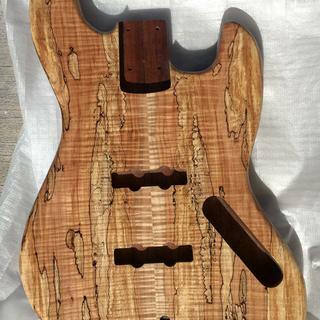 I bought an un-finished bass guitar body made of solid Mahogany with a Spalted & Flamed top. After much sanding, I applied one coat of Behlen Vinyl Sealer for Stringed Instruments. Then, the next day another coat. Next, after some light sanding / steel wool, I started applying the Behlen Stringed Instrument Lacquer. I found that you want lots of coats of a light spray as a heavier spray will clump into droplets of the excess Lacquer. After 6 coats of Behlen Stringed Instrument Lacquer, a little steel wool polishing - its done. The wood is quite spectacular as Vinyl Sealer really brought out the grains. After Lacquer, its a very smooth, natural matte finish that feels like the fine wood it is. Its just what I was hoping for. I am thrilled at being able to do this myself. Local shops wanted $400-500 for what I did on this job for about $50 in supplies from Behlen. Note that a Behlen Rep recommended these products. A job well done. This was the perfect solution for me as an amateur guitar maker. I would not know how to use a booth nor do really need one based on lack of frequent need. This product allowed me to apply nitrocellulose lacquer with excellent results. It was also surprisingly forgiving when dealing with mistakes, such as over application and minor repairs. I love it. 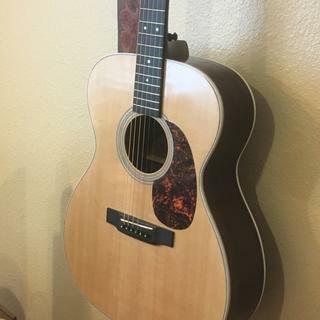 This is my first guitar (from a kit). Not perfect but very nice finish due to Behlen SI lacquer. I was looking for a gloss spray varnish, and Wade at my local Rockler recommended this and showed me a guitar that was finished with this, that was the look I wanted. Never using lacquer before I was impressed with the look I got on the andiroba (mahogany look-alike) jewelry box I made for my wife. 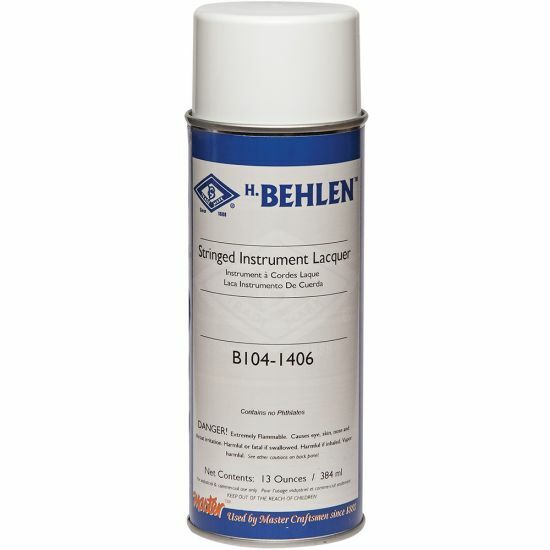 I have run the gamut on spray lacquers, but the combo of Behlen's Vinyl Sealer, toners, and this Stringed Instrument Lacquer gives the best final finish of any products I have tried. Just stroke it on like the spray can is a paint brush, like you would with a spray gun. I wet sand the finish, starting with 800 or 1000 grit paper (depending on how smooth I got it) then 2000, 3000 grit. 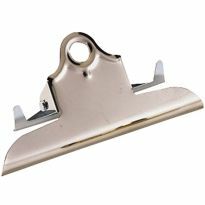 Finish with Buffer's Polish and you'll have the same hard (yet flexible) mirror finish as a Gibson guitar. I have used this product for months and it is an outstanding product. It goes on smoothly and after several coats, it shines like a new penny. Great product and nice quick shipping. Usually don't work with lacquer opting for shellac for environmental reasons. But refinished an old hollow body guitar soundboard with the Behlen sunburst kit. Satisfied with aerosol spray. It applied well, gave good even coverage, and matched perfectly with the rest of the guitar finish. Will use again. This is the only lacquer to use if you want to do the instrument right, don't think you can go to the local hardware store to buy lacquer it is not the same! Fast drying and superior finish. A gift for a guitar maker. 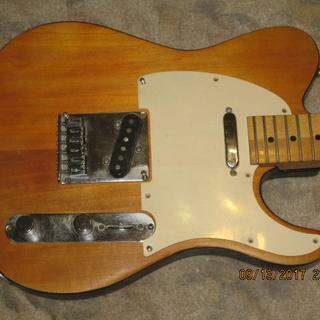 To finish a guitar that I am building. 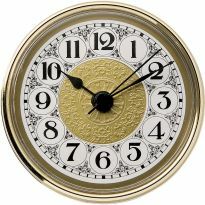 Great selection of professional products with informative discriptios. 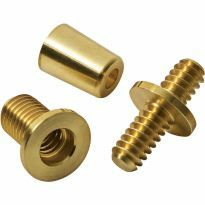 This made it easy for me to find and choose, at the right price, just what I needed to put a high gloss finish on my Rocklin Bass guitar line. Is this compatible with an acrylic lacquer color coat? 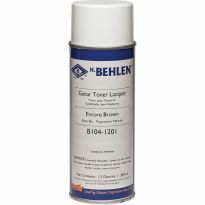 can Behlen gloss laquer be sprayed over wood that has been rattle can painted? BEST ANSWER: I primarily use Behlen Stringed Instrument Lacquer spray for small repairs ( backs of solid body electrics and some acoustics.) I custom painted a solid body with Krylon paints and I used the Behlen vinyl sealer as a precaution from "crackling" which occurs when using dissimilar materials. I let the sealer dry completely and sanded smooth with 320 grit for a nice clean and smooth surface. Spray THIN coats of lacquer for a gradual build up. You can not avoid orange peel with spray can clear finishes so they need to be wet sanded down and buffed after the lacquer has cured completely. I think the can says 24 hrs but I wait 5 days before I start rubbing down the finish. I wouldn't advise it. I've sprayed it over a painted piece that was done in SW Acrylic but not over one from a spray can. The additives in the paint to allow it to be an aerosol don't mix well with the lacquer. 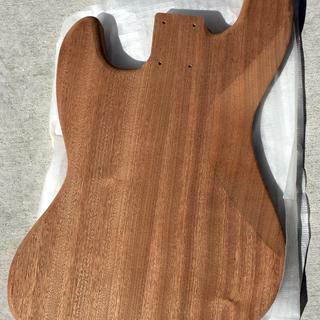 only it the underlying paint is cured, and it's compatible with nitrocellulose lacquer. No....not unless the rattle can is also a nitro laquer. I've already used a can of reranch clear coat but need another can and dont want to pay the 14 dollars shipping for one can. Would this be compatible with another brand lacquer? Just asking because the description says it is formulated for use with their vinyl sealer. BEST ANSWER: Since you already have a top coating of nitrocellulose lacquer, I don't see any compatibility issues. I have used this product in conjunction with Stewmac Lacquers and have had no issues. 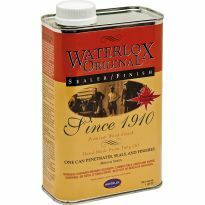 I have used this over Rranch tinted lacquers without a problem. I like this product better. I acrually used reranch timites lacquer. Sounds perfect. better check with the manufacturer! Many of these chemicals are not compatible! I have a flat lacquer finish on my guitar. What sheen is this product? BEST ANSWER: This is a gloss finish. I've used it on several of the guitars that I've made, with excellent results. 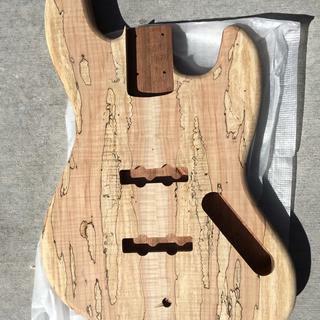 For raw wood, I would recommend using their vynal sealer for the initial coats. Can I get this in qts? BEST ANSWER: Behlen's is Mohawk. You can get it all the way up to 5 gallons containers on the Mohawk site. Is this a clear coat, or a colorless base coating spray? 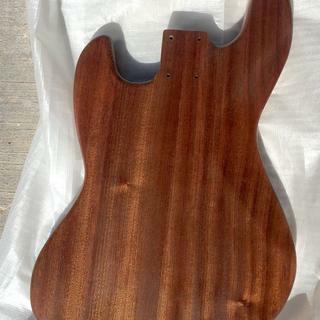 I've got a guitar sanded down to 320 grit and currently sprayed with Behlen's Vinyl sealer. I have dyes I want to mix in for the color coat, but I'm confused about this product. I don't know if this is only a clear coat, or a dyable base coat product. If this is a base coat product, is it sold in quarts so that I can add dyes to it? What product would I use for a clear coat? This is a spray can full of clear coat - and therefore is not "dyeable" - it is the final clear coat you will use as the clear coat. I have a white fender stratocaster. I sanded it just to take the finish off but not the paint. I have painted a custom design on it and now I want to finish it. Can I just use the Behlan Clear Lacquer finish or do I need the vinyl sealer as well? BEST ANSWER: I didn't have good luck. The laquer needs what seems like forever to dry, and then crackled all over. I redid it and it happened again. Probably I applied it incorrectly. does this come in matte black? Stew-Mac only has it in clear gloss in aerosol. That's always my go-to website for nitro cellulose lacquer. I'll try the Behlen website. Thanks much! 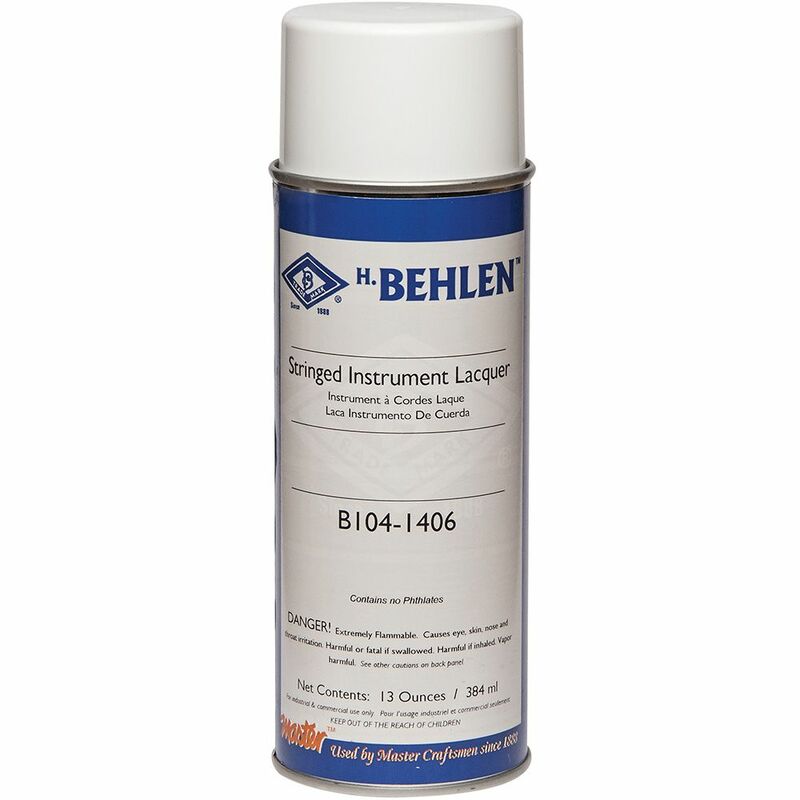 Behlen Starcast Amber Toner for Stringed Instruments, 13 oz.